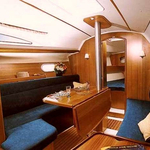 In 2005 has been built yacht Sun Odyssey 32 named ath3207. 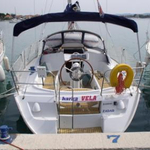 This yacht is based in marina Athens in the surrounding area of Athens in Greece. 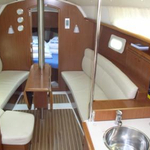 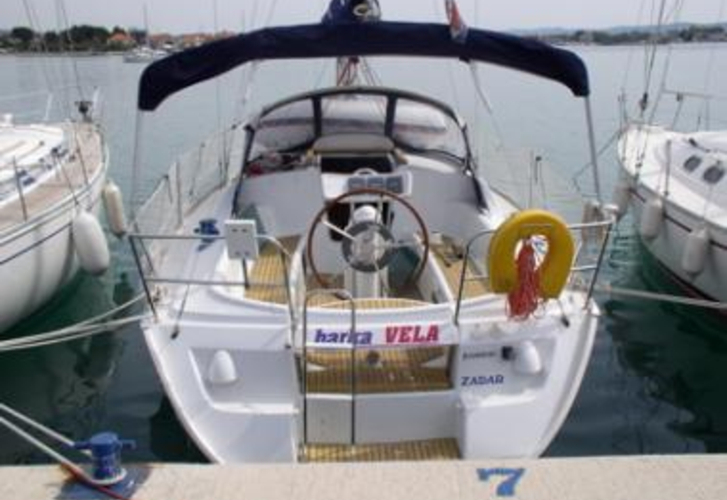 You can accommodate up to 4 persons on the sailing boat ath3207. 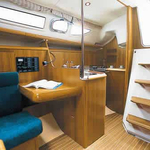 Scheme of berths is 4. 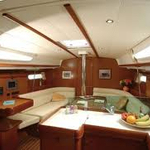 There are 2 bedrooms located under sailboat's deck. 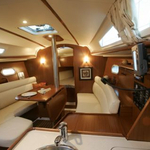 You can see more boats by navigating to the section Yacht charter Athens. 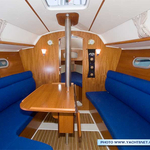 Security deposit is 2000.00 EUR. 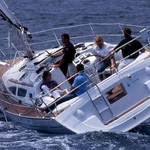 Use the search engine for search for different yachts in section: Yacht charter Athens.